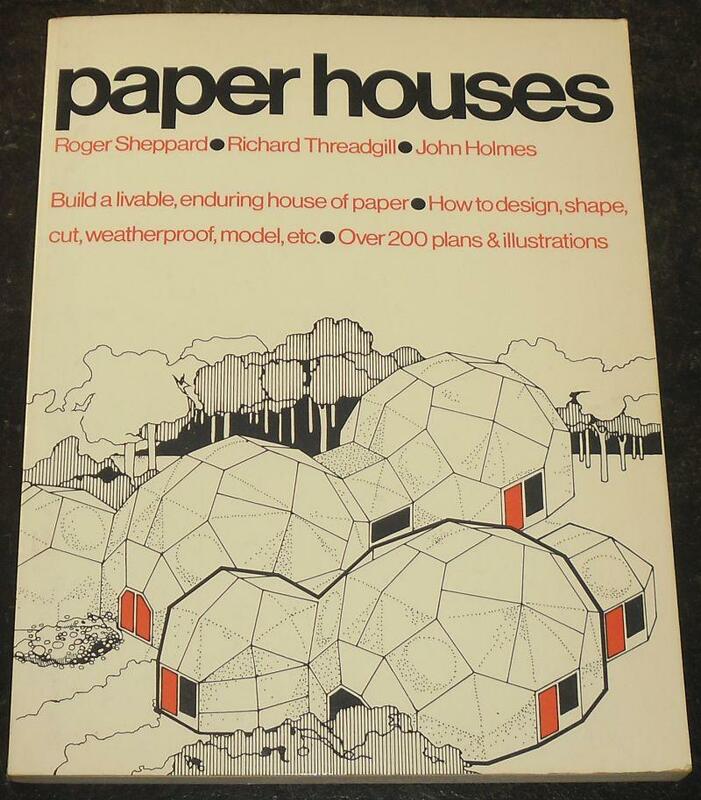 I consider Paper Houses and Structure in Nature especially significant. I retain copies if there are questions. many, like Wolf Hilbertz' Marine Electrodeposition paper, are available online. Paper Houses is less completist than Structure in Nature, but it contains chapters on theory, space filling and, uniquely, a method of sphere-point raising. Another week, 58 views, no responses. It even has it's own bibliography.